We believe that the key to success in any venture is communication. We take the time to understand each customer’s needs and answer any questions so we can guarantee our customers will be satisfied with a job well done. We educate our customers on the latest trends in our industry and encourage them to take advantage of the various rebate programs available on state and federal levels. We have the knowledge and expertise to guide you in making the best decision for your next project. We offer FREE consultations to answer all of your questions. Our team is ready to tackle any size project, commercial or residential. 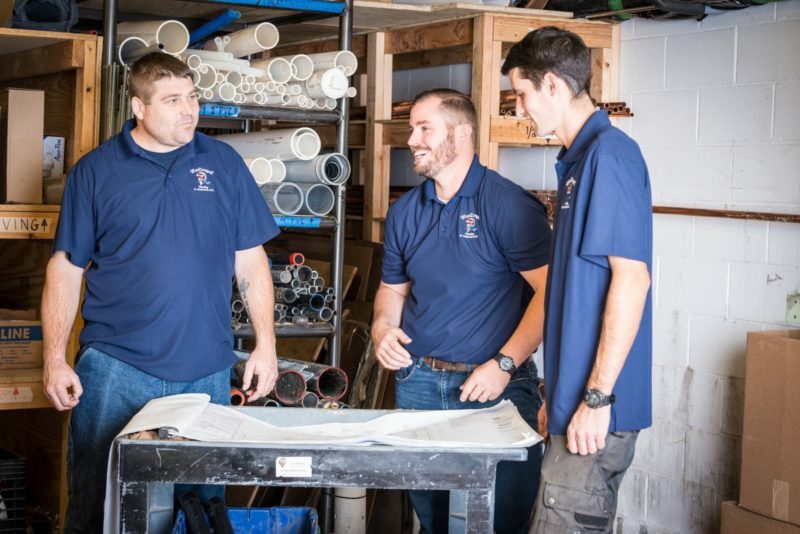 Through ongoing training and research on the newest, most energy-efficient products, our team will meet all your plumbing and mechanical needs. 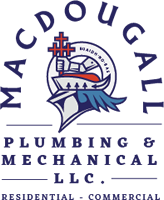 From homes and businesses to municipal buildings and schools, we do it all. We offer a full suite of design services for your project, from simple consultations, investigations and reporting of existing systems to full-scale design of new systems with fully engineered and stamped drawings and specifications. * We’re pleased to offer our customers 24-hour emergency services. Contact us at (617) 698-6740 for around the clock assistance. Did you know that there are several rebates and loans available on both federal and state levels for using clean energy as well as rebates from manufacturers? It’s true! For more information on the benefits of clean energy, check out the Massachusetts Clean Energy Center.